That wholesome Feeling, that keeps you alive! That Code of Conduct, which makes you thrive! That ray of Hope, which gives you the drive! 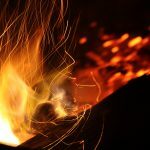 The tests of Faith, which urge you to strive! In search of Wonders, one learns to survive! Let peace and humility, adorn you deep down! Your simple way of living, let empathy design! Let the Love of Allah, keep you passionate and alive! Let the Word of Allah, justly guide you to thrive! Take inspiration to strive, from your difficult most testing! And Qur’an in your heart, your life’s true ambition! 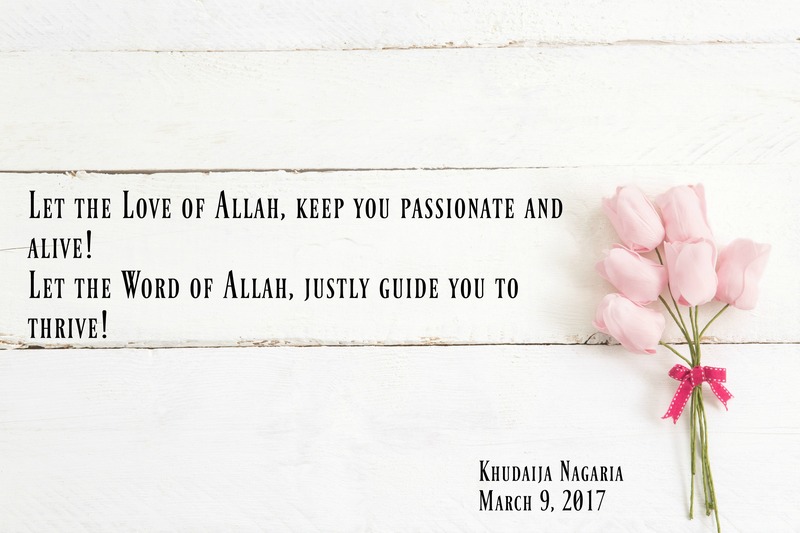 A teacher by profession, an MBA by degree and a student of religion, Khudaija Nagaria found refuge and happiness writing, using her passion for serving Islam. 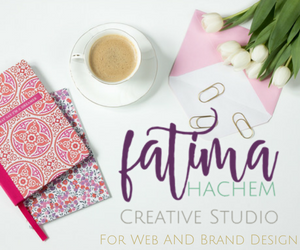 Being a freelancer she writes for different magazines and forums. 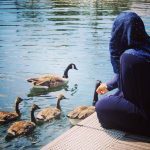 So far her articles and poems have been published in prestigious magazines such as Dawn, Hiba, Sisters, Muslimaat, Aaila and Young Muslimah Magazine, and websites such as Moments of Perfect Clarity, Quran Reflections and Muslim Moms. Khudaija also served as contributing editor and marketing manager for Muslimaat Magazine from January 2014 to January 2015. 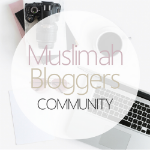 She is an active member of Muslimah Writers Alliance (MWA). She prays her writing be a means of Sadaqa e Jaariyah for her deceased parents.